SummerFest is the Independent.ie series covering the summer festivals of Ireland. Send us your pics from the festivals you're attending using #SummerFest on Twitter. The intermittent rain didn't dampen anyone's style and some even used the weather to their advantage, making a statement with their rain macs. 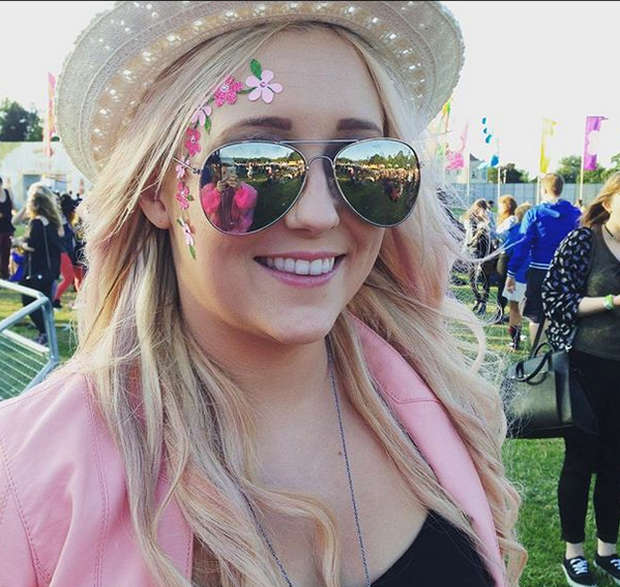 Were you at Longitude yesterday - could you feature in our gallery? Here are thirteen of the most stylish attendees at yesterday's festival in Marlay Park - from statement macs to emoji shorts and 'facial florals', there were plenty to choose from. #SummerFest is the Independent.ie series covering the summer festivals of Ireland. Send us your pics from the festivals you're attending using #SummerFest on Twitter.